This research examines the Government of Rwanda’s efforts to attract FDI, the impact of such investment and investors’ experiences in the capital city Kigali. Although partly informed by secondary sources, the study is based primarily on interviews with representatives of firms across different sectors of the economy about the business environment and companies’ experiences with government entities. Also interviewed were officials from the Rwanda Development Board to understand: a) the strategies Rwanda has adopted to attract FDI; b) the impact of investments on the city and the country; and c) the challenges to make Rwanda a preferred investment destination. The role of FDI in employment creation was raised in interviews with government officials and with both local and foreign investors. Since 2000, the Government of Rwanda (GoR) has pursued policies seeking to transform its traditionally agrarian subsistence economy into a knowledge-based one. These policies are laid out in the Vision 2020 framework for economic transformation. Vision 2020 seeks to transform Rwanda into a middle-income country by 2020. By then it should have achieved a per capita income of about USD900 (up from USD290 in 2000). The GoR is seeking to transform the structure of the national economy and make the industrial and services sectors dominant by 2020. The objective is to transform the GDP shares of services to 42%, industry to 26%, and agriculture to 33%. 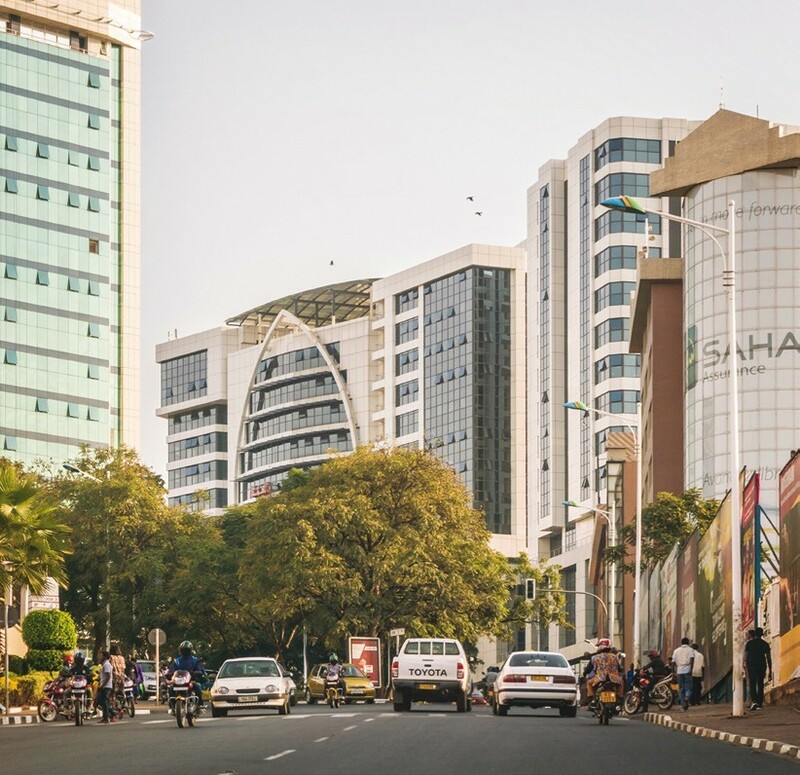 Kigali, the capital city of Rwanda, is a focus within these ambitions, both as an investment destination in its own right, but also as the first port of call for foreign investors seeking to establish themselves elsewhere in the country. A disclaimer is in order, however. Given that Kigali is the first port of call for all investors, it is easy to conclude that investments coming into the country are Kigalibound. In the absence of disaggregated data showing which investors remain in Kigali and which are going elsewhere, such a conclusion should be treated with caution. Separating the respective attractiveness of Kigali as a city and the attractiveness of Rwanda as a country presented a challenge in this research due to a certain blurring of the boundaries between the two. Overall, since the civil war and the 1994 genocide against the Tutsi, the Government of Rwanda (GoR) has come a long way in building a firm foundation for, arguably, the most ambitious development agenda in the Eastern African region based on the security of people and property and zero tolerance of corruption. Driving all this are leadership and commitment, as well as strong economic growth that averaged 8% annually between 2004 and 2008 and rose from 7.9% in 2007 to 11.2% in 2008. 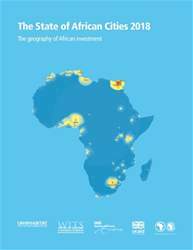 The GoR, like its counterparts in South Africa, Cote d’Ivoire and Egypt (the other three case studies in this report), is keen to attract FDI to boost its economic growth strategy and reduce unemployment. To this end, it has introduced policies, as well as legal and institutional reforms, that are designed to realize its objectives. In 2008, the GoR set up the Rwanda Development Board (RDB) to facilitate the fast tracking of development. Among other initiatives, notwithstanding continuing challenges, the RDB works to make the business environment more attractive to investors. 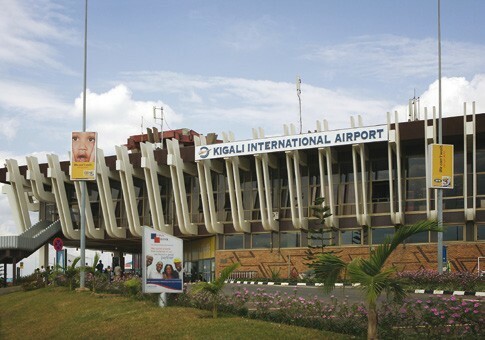 Other measures to facilitate FDI mobilization include the establishment of a national airline Rwanda Air; construction of a larger airport; modernization of the national roads network; establishment of industrial parks; investment in information and communications technology (ICT); and an increased electricity supply. Together, these measures seek to turn Rwanda into a preferred investment destination, especially in tourism, communications, transport logistics and services. Consistent improvement in international rankings such as the World Bank’s annual Doing Business Report over the last decade points to the successes achieved. After Mauritius, Rwanda is second in ‘ease of doing business’ in Sub-Saharan Africa. This is a key consideration for potential investors. The government’s efforts to transform the economy and the country at large focus, in the first instance, on Kigali as the capital city and the country’s investment hub.